Nuisance: Sun 7/24: An exclusive one-on-one interview with Bernie Sanders (for my little boys). 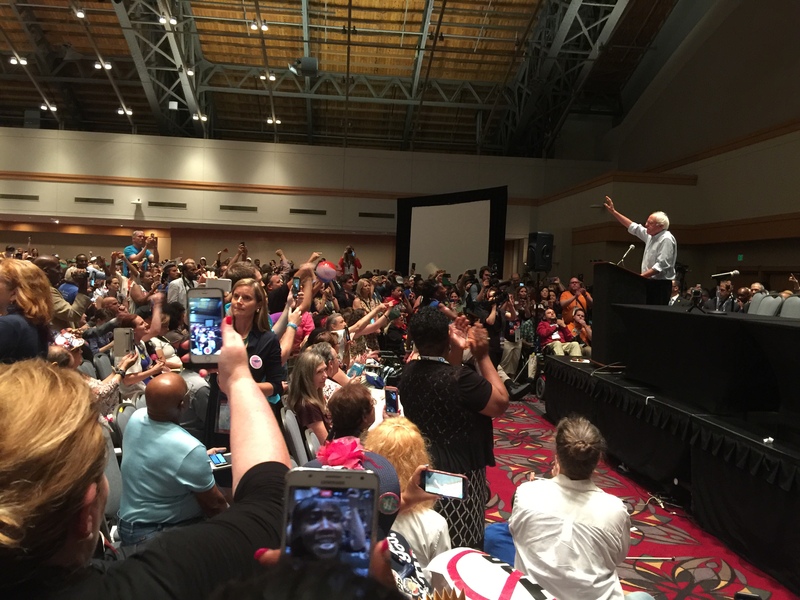 Author aliteralmindPosted on July 20, 2016 September 29, 2016 Categories Jeff's DNC, Nuisance: 7/24 SundayTags Featured interviewing others, Video, Video by meLeave a comment on Nuisance: Sun 7/24: An exclusive one-on-one interview with Bernie Sanders (for my little boys). 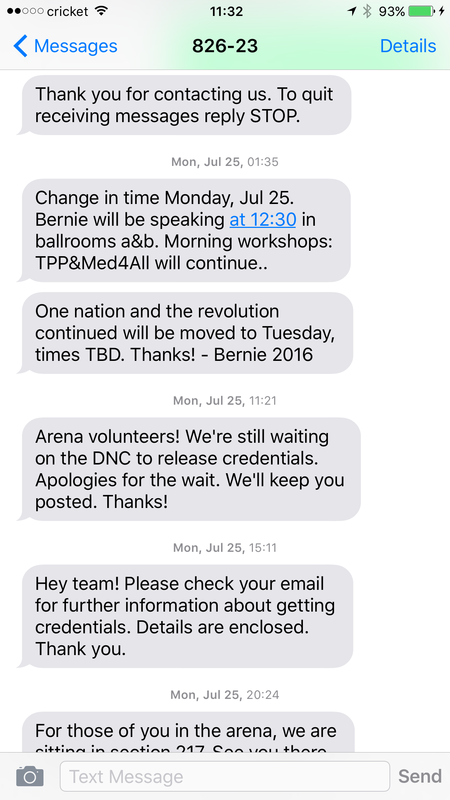 Nuisance: Mon 7/24: NJ Delegates on their way to the Sanders campaign TPP conference. 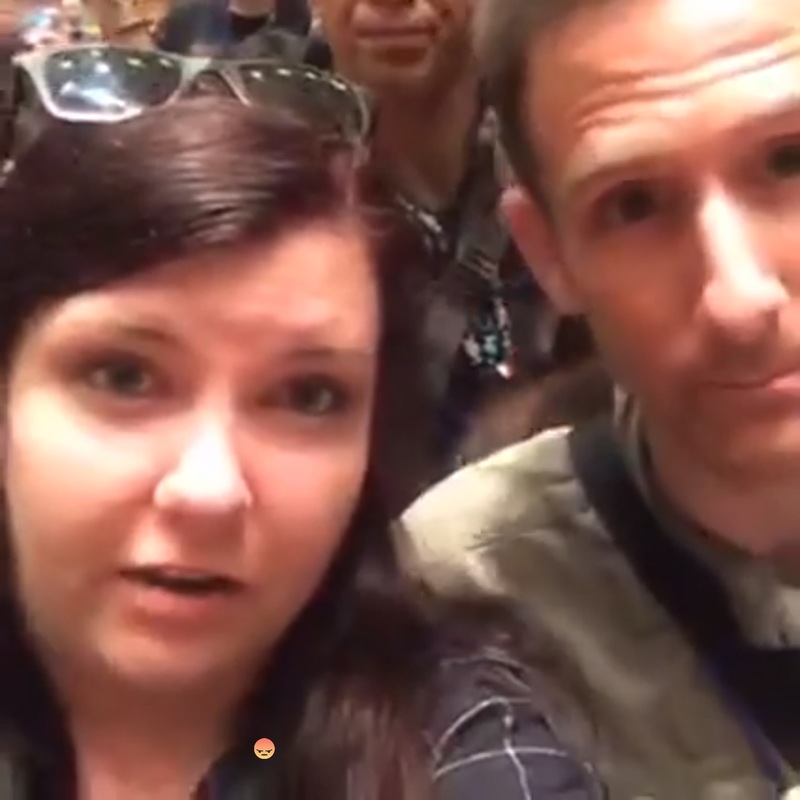 Part one: Four Bernie delegates in the hotel lobby saying hi and their hopes for the week. Part two: A great conversation on the hotel-shuttle bus with NJ Bernie delegate Fran Ehrlet about the Trans-Pacific Partnership. We missed most of the conference, but arrived in time for the private speech from Bernie to his full delegation. 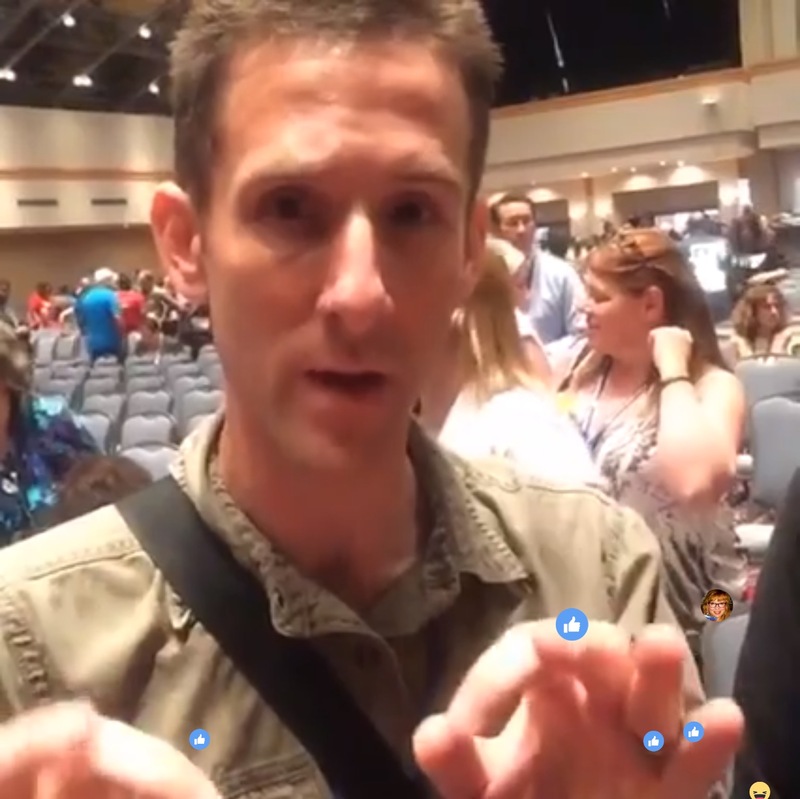 Author aliteralmindPosted on July 19, 2016 September 29, 2016 Categories Jeff's DNC, Nuisance: 7/25 MondayTags Video, Video by meLeave a comment on Nuisance: Mon 7/24: NJ Delegates on their way to the Sanders campaign TPP conference. 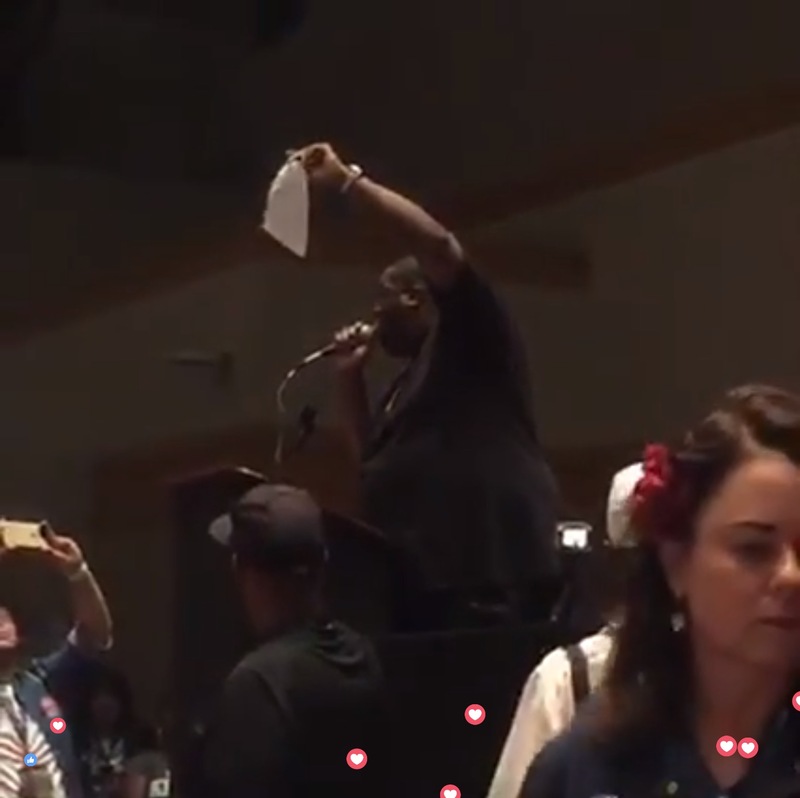 Special guests Killer Mike, Ben Jealous, and Rosario Dawson. Here is the room at the end of the previous (TPP) conference in the same room. 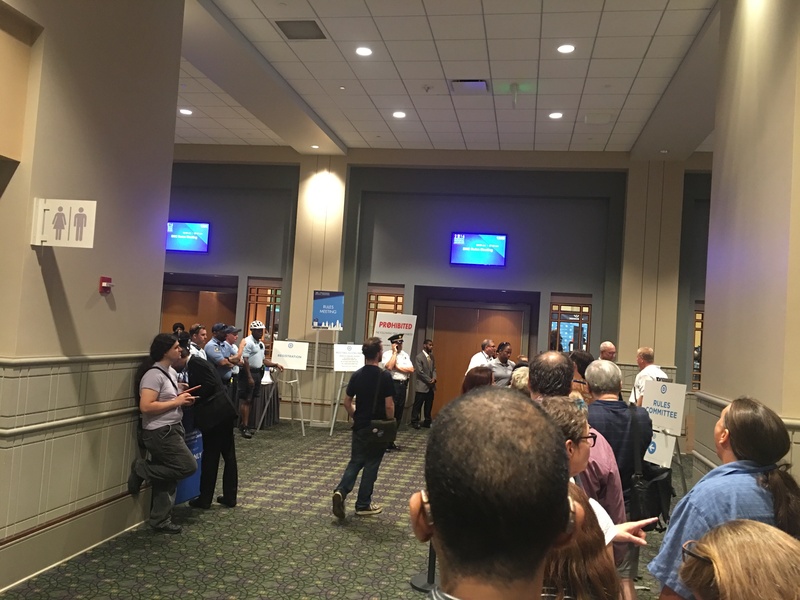 The room was emptied and refilled with delegates only. Here is a full photo album from this event. 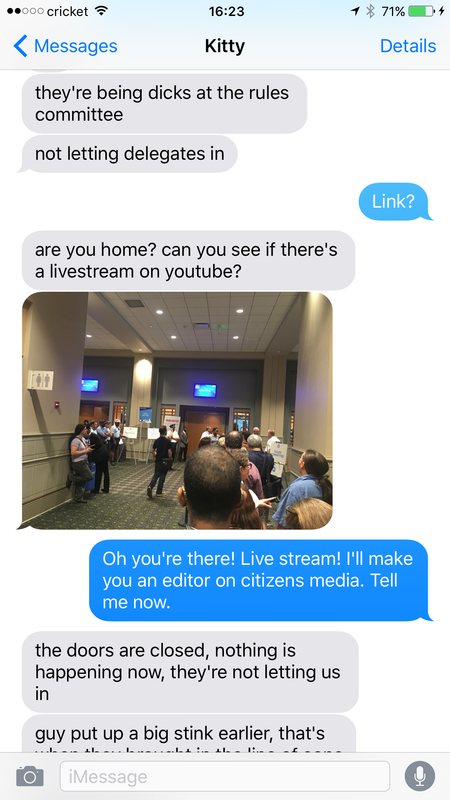 I was going to live stream this event, but I met Jordan Chariton outside of the room, who said no press was allowed in. 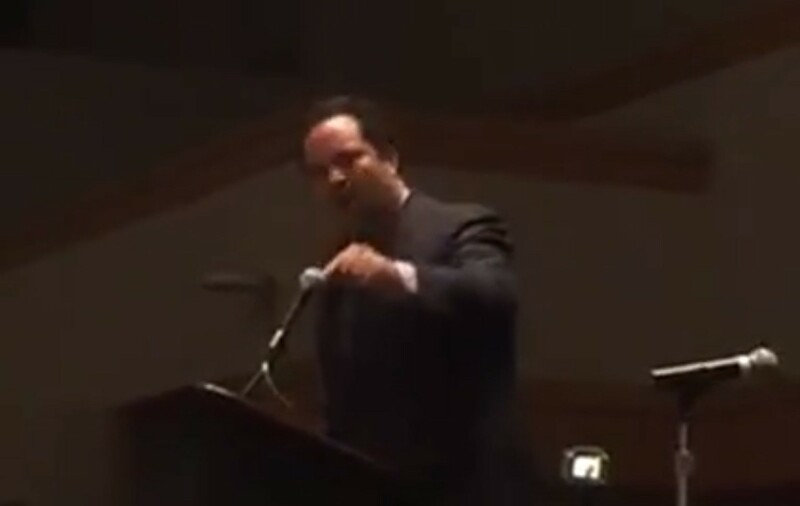 So I took his phone and had the honor of being a guest correspondent for TYT Politics. Although I got a great interview with Killer Mike, due to bad cell service, I did not capture any of the speeches. 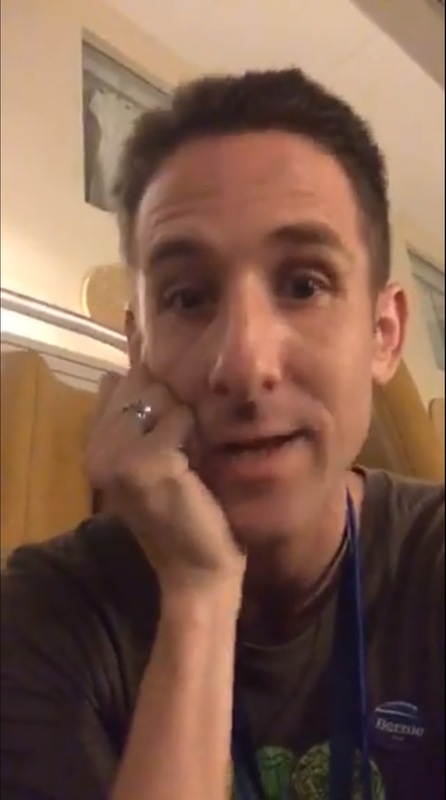 Correspondent is Melissa Demyan (Twitter @melissademyan) a district delegate from California’s 26th congressional district representing Ventura County and Bernie Sanders! Melissa is only halfway to her fundraising goal. Please donate. These prices are dramatically higher than is normal for Philadelphia. 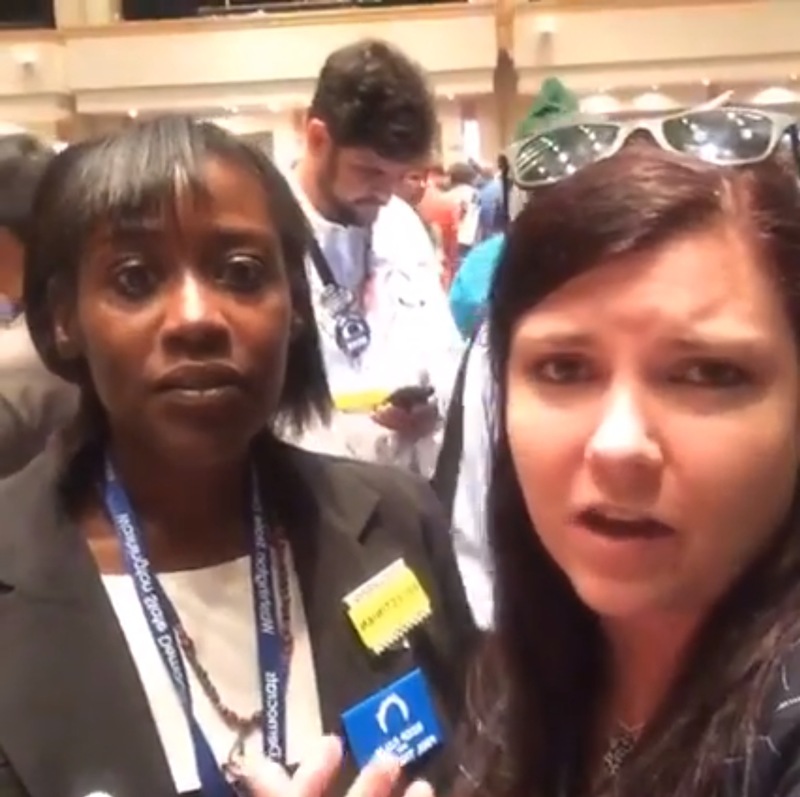 Confusion about Bernie Sanders speaking to his delegation. 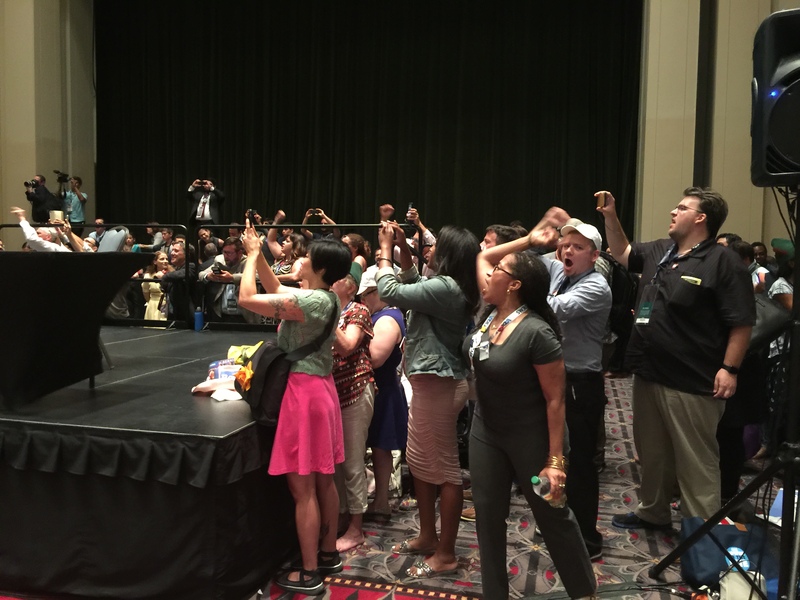 Fear that going to cause delegates to miss the opening gavel, and therefore being taken advantage of in the same fashion as happened at the Nevada state Democratic convention. Full article about this issue. 8:30-11:30: What is Bernie going to say? 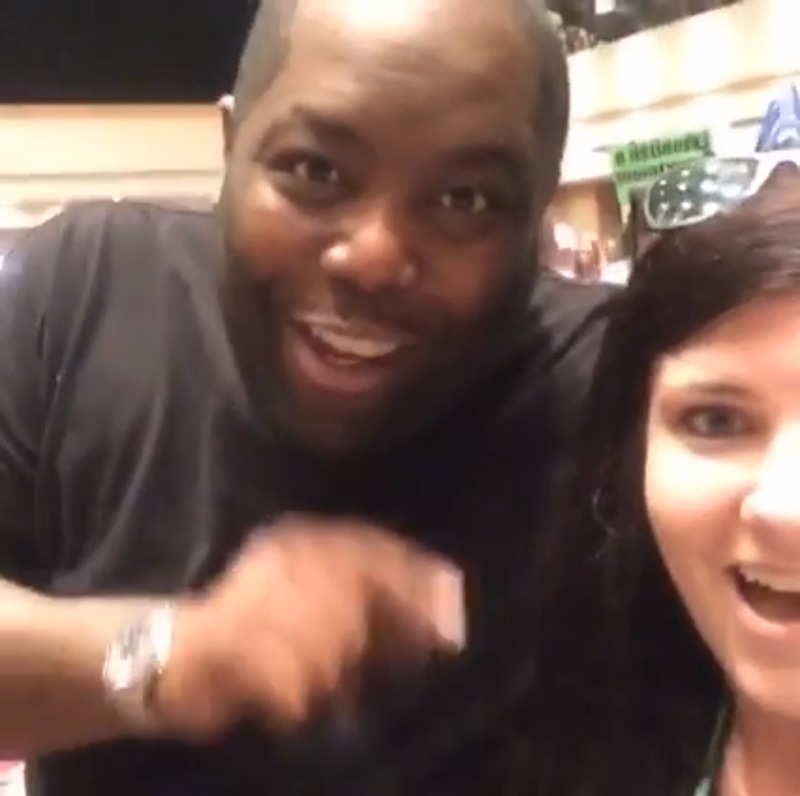 Killer Mike! How will his delegates react? Killer Mike lurks within the background, and eventually interrupts us. One of the most emotional moments of the week. This is the first time during the campaign that his supporters have ever confronted, disagreed, and stood up to Bernie Sanders. We are the future. We are the revolution. Us. 1:02:45-1:09:30: Delegates Jeff, Melissa, and Dinea reflect on what just happened. 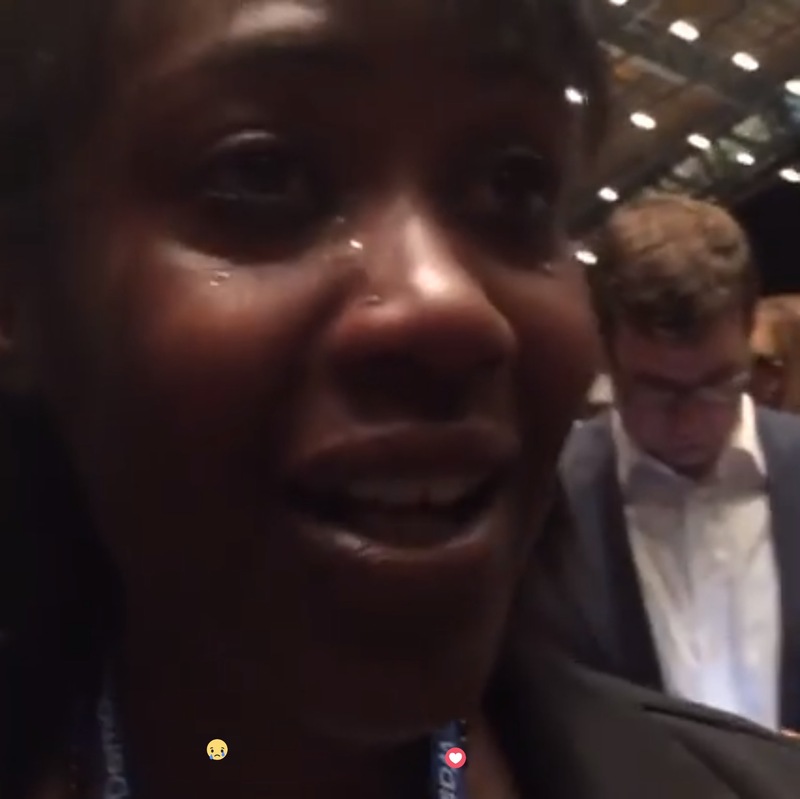 1:03:30: An emotional reaction to Bernie Sanders’ speech, from Dinea Evans, a Washington state delegate. 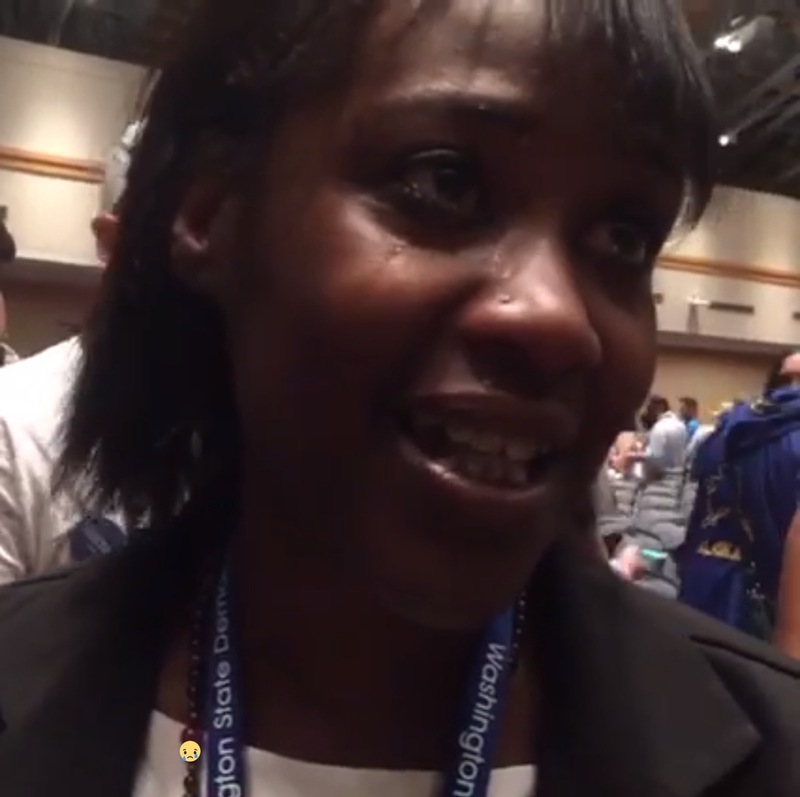 Crying: “I was elected to support Bernie in this movement.” She chokes up. I wasn’t coming here expecting that Bernie was going to tell me to vote for Hillary Clinton. I never thought I would hear Bernie tell me to do that. But it hurts, and it stings to hear our man, Bernie Sanders, say that we need to help Hillary get elected. Bernie gave me a nice hug and a nice kiss, and I feel a little better… I just love Bernie so much. I’ve only been doing this for three months. Before this, [I wasn’t involved at all]. Bernie did not say “vote for Hillary”, but it is implied. 1:10:10-13:30: Final thoughts. 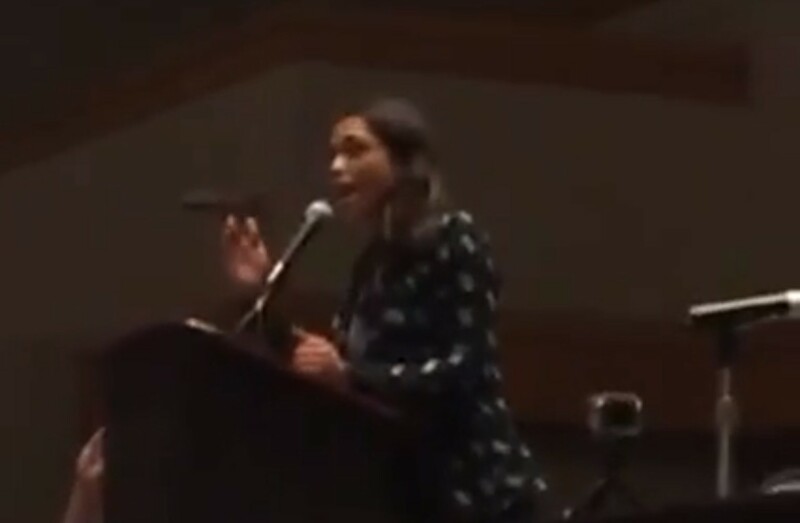 Three delegates predict the future of the Political Revolution. 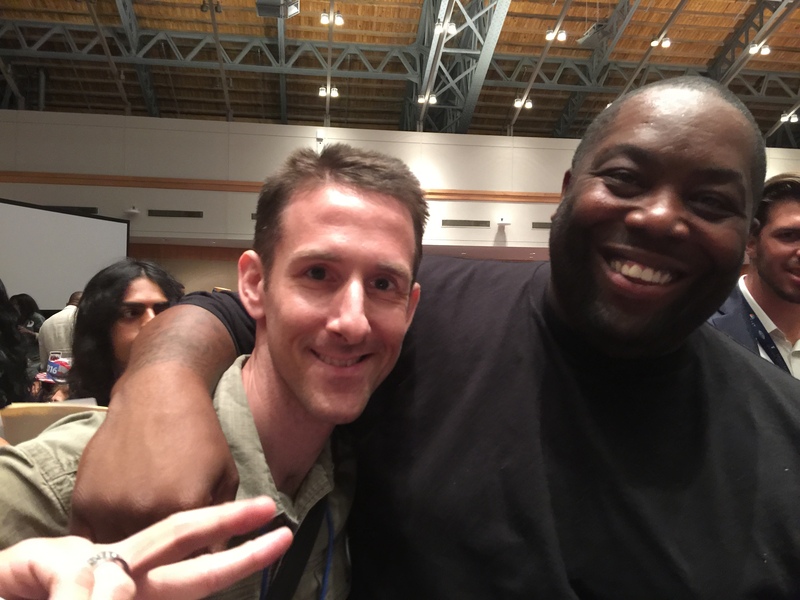 Nuisance: Mon 7/25: I interview Killer Mike as a guest correspondent for TYT Politics. 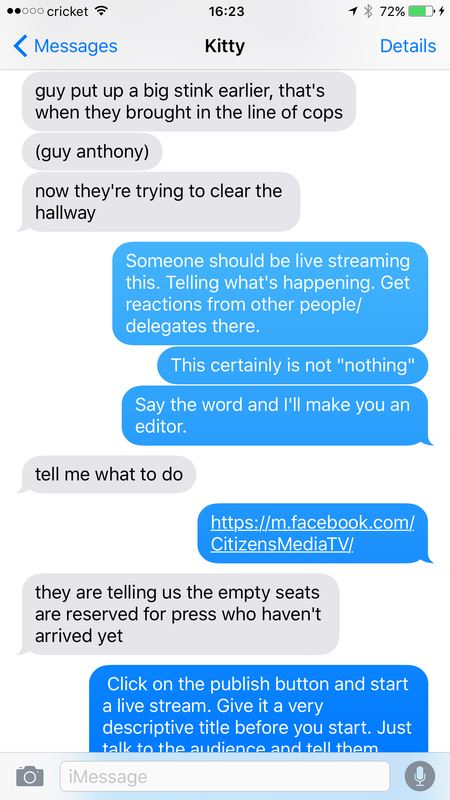 I was going to live stream Bernie Sanders’ private speech to his full delegation, but I met Jordan Chariton outside of the room, who said no press was allowed in. 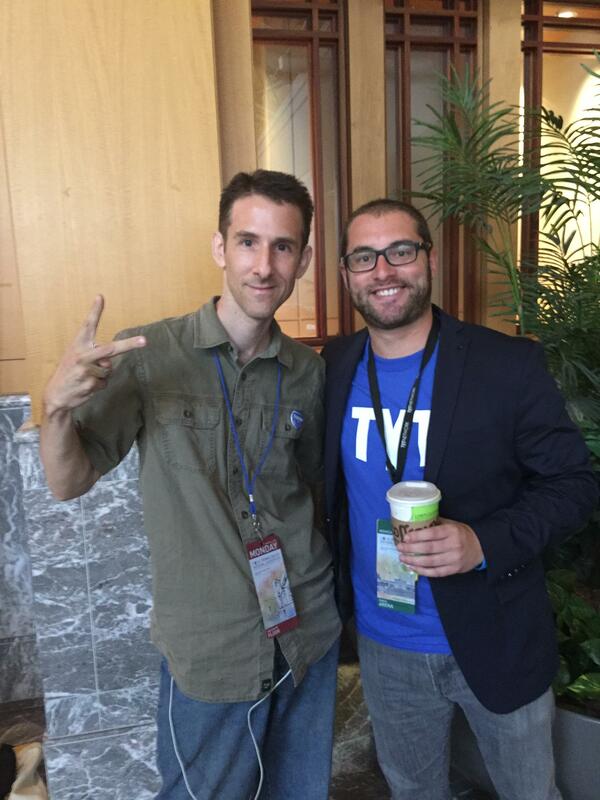 So I took his phone and had the honor of being a guest correspondent for TYT Politics. Although I got a great interview with Killer Mik, due to bad cell service, I did not capture any of the speeches. 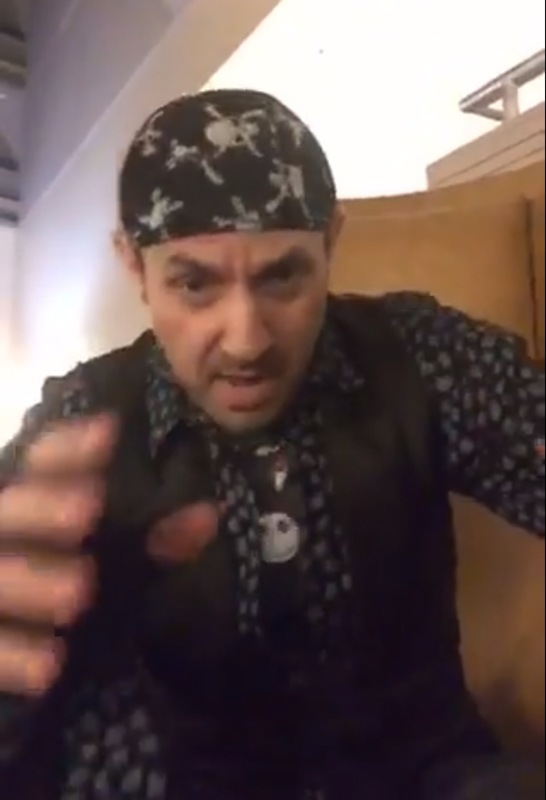 Author aliteralmindPosted on July 19, 2016 September 29, 2016 Categories Jeff's DNC, Nuisance: 7/25 MondayTags Featured interviewing others, Video by meLeave a comment on Nuisance: Mon 7/25: I interview Killer Mike as a guest correspondent for TYT Politics. This whole conversation is great. 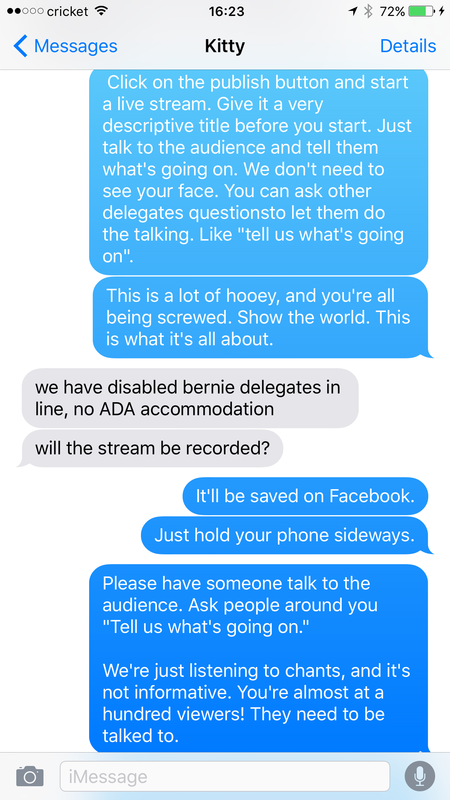 0-7:30: Conversation between four delegates about fundraising, and the outrageous hotel costs imposed onto all Bernie delegates. 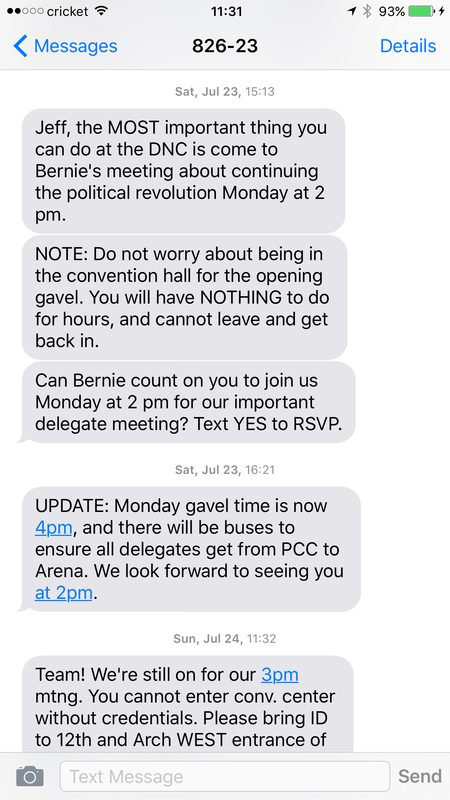 7-30-9:30: One delegate who also attended the 2012 convention comparison with 2016 so far. This person is not voting for “Hillary Clinton”. They are voting for “the Democratic nominee”.